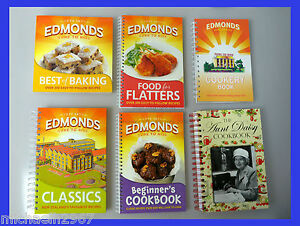 Malaysian (Mini Cookbooks) by Betty Saw. Japanese (Mini Cookbooks) by Keiko Ishida. Meals For Two: Mini Cookbooks by Asri Sahari. A Little Scottish Cookbook (International little cookbooks) by Paul Harris. Filipino (Mini Cookbooks) by Arlene Diego.